Indian Buffett is a vibrant family friendly restaurant offering an authentic taste of Indian cuisine and old Indian favourites at value for money. Spices are blended daily and fresh, natural ingredients are used for all dishes. 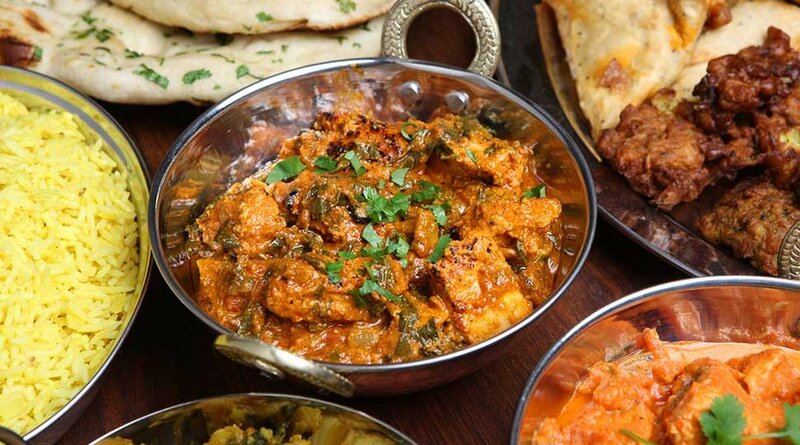 Starters include popular favourites King Prawn butterfly, Onion Bhaji, Chicken Tikka, Meat/Vegetable Samosa. Main courses vary from meaty vindaloo dishes to tandoori mixed grill. They also include a choice of vegetarian dishes to compliment.